You log into your social media account and come across a new profile that causes you to do a double take. Disturbingly, the profile has your details or pictures uploaded, maybe even your name! You didn’t create the account and aren’t sure who did. 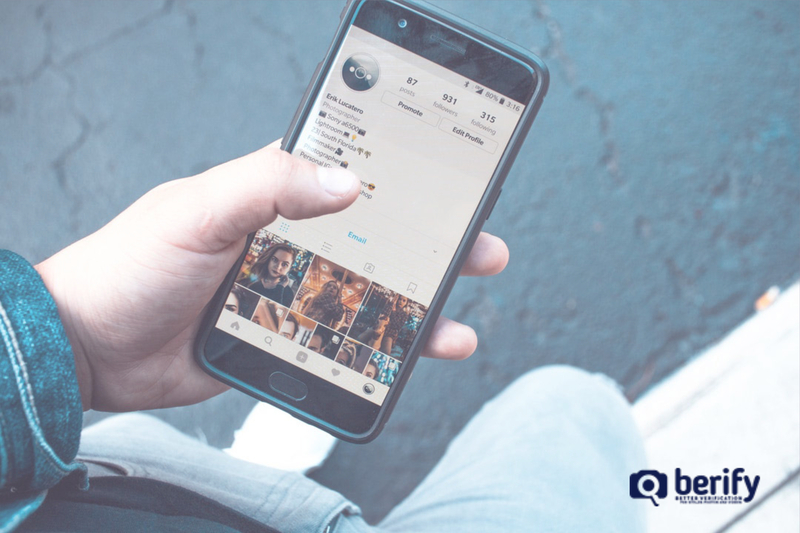 Whether the account was created specifically to trick others into thinking it’s you or if only your photographs are being used, it’s important to review the situation and take action. 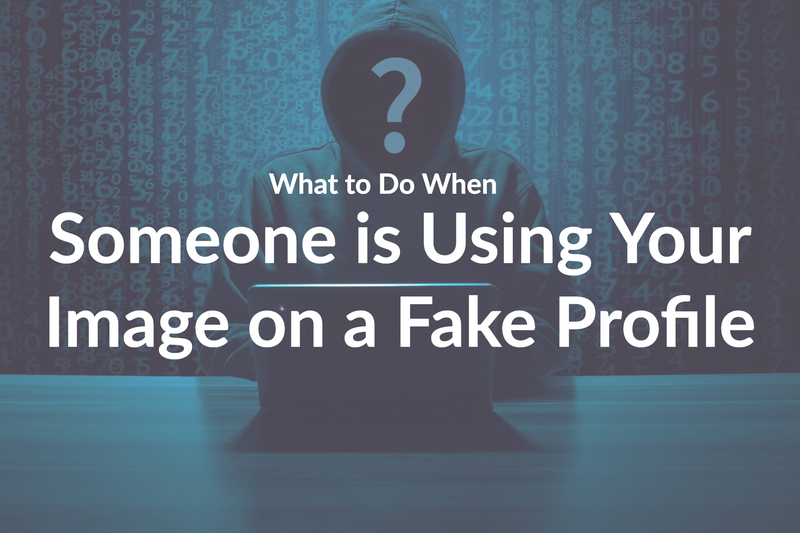 The Risk of Fake Profiles: When someone uses your images on fake profiles, others may attribute anything found on that profile to you. This could be in the forms of scams, fraudulent offers, pornographic material, requests for money, catfishing accounts, or online trolls. The worrying part is that all of these undesirable actions are under the umbrella of your face and image! Imagine someone walking up to you in public, thinking they’re online dating you just because a catfish has used your photographs! Other fake accounts want to embarrass the person whose photos they’re stealing with hateful or disturbing comments. Families and relationships can be ripped apart when one spouse thinks another is cheating all because someone stole their partner’s identity on social media accounts! 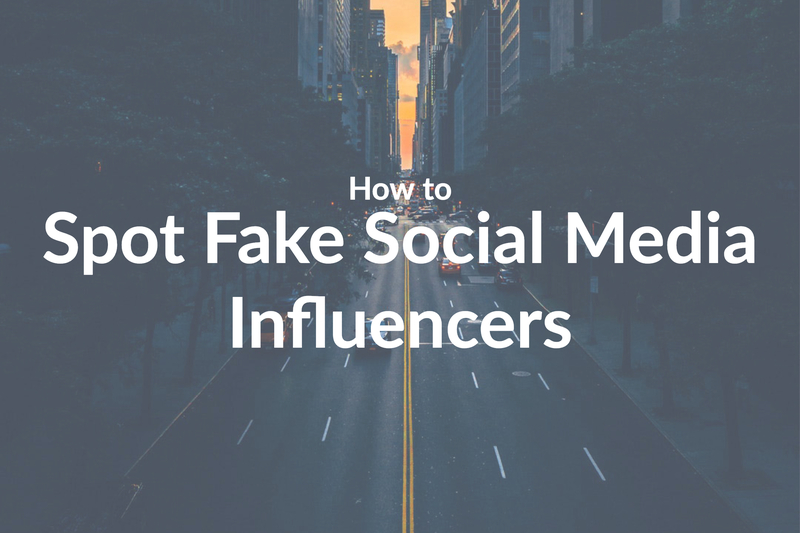 Contact the Website: While you could just immediately block the fake account, don’t. First, report the page or account to the website host. Explain that someone has created a fake account with your photographs/ images. If the site or app contacts you to verify your information, respond promptly. 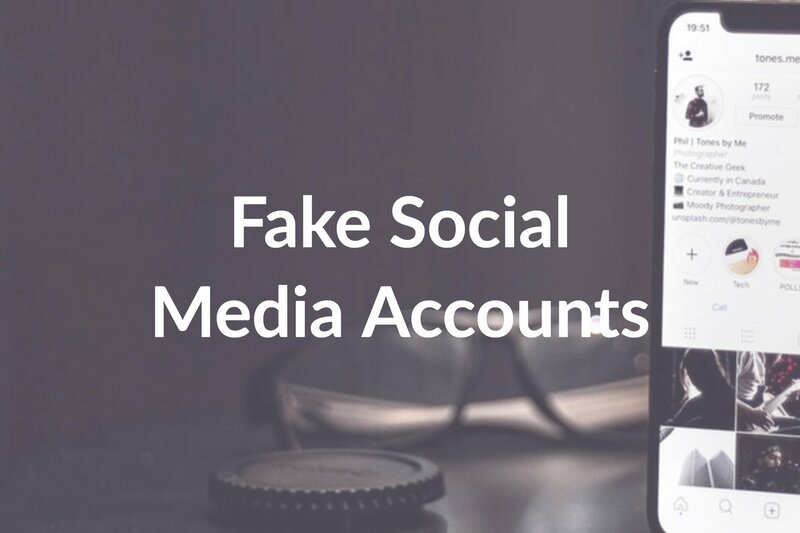 Save the Fake Account’s Username or Link: Make sure that you cut/copy the link (if it’s a Facebook account, for instance) or the username for Instagram, Twitter, etc. That way you can search it out and see if the account has been removed. Search: You can search your photographs through Berify. This will scan the entire web and all major search engines. This can be helpful to see whether someone has created any other accounts. Once a scammer uses your photographs, they may set up multiple fake accounts and give you a web trail you didn’t intend! Scenario One, You Know Who It Is: While this doesn’t happen very often, if you’re positive that you know who created the fake account(s), send them a ‘cease and desist’ letter. A simple Google search can give you a template to use. Scenario Two, You Don’t Know Who It Is: Send a cease and desist letter to the messages for the fake account. Problem to watch for: They may immediately block your account so you don’t know it still exists. 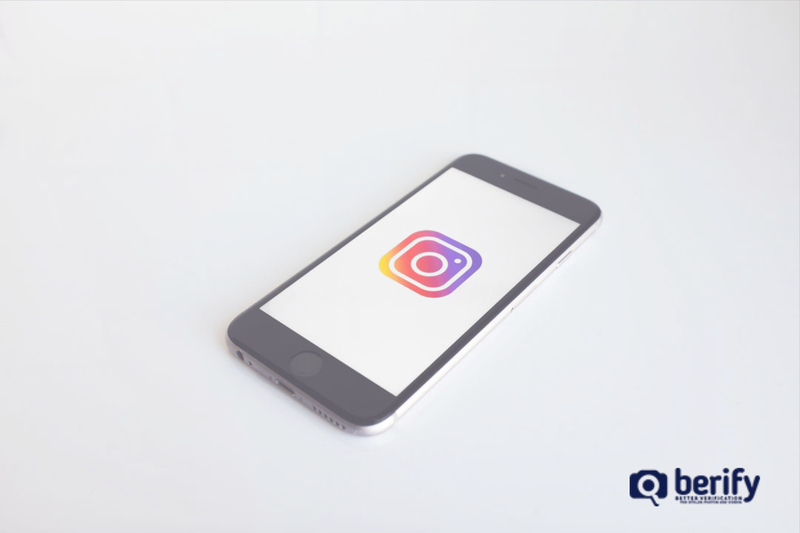 Therefore, make sure you take the other steps first and consider letting the website host handle deleting the account, instead of making personal contact. FBI: You may not think the Federal Bureau of Investigations is relevant, but if the account has been fraudulently soliciting funds using your details or images without consent, report it here: www.ic3.gov. As always, if you fear for your safety, contact your local police department. 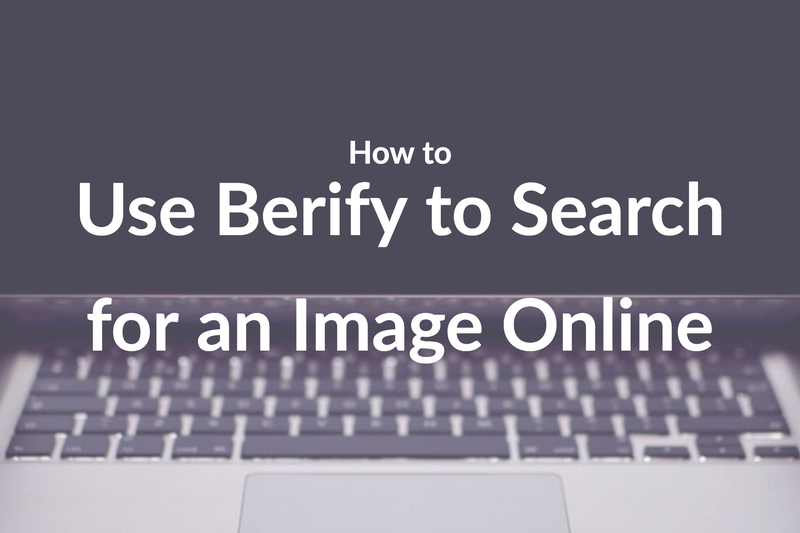 Keep your accounts safe by regularly scanning your profile photos using reverse image search from sites like Berify. Keep your accounts private, when possible, and place a copyright statement in your photograph’s description! Posted February 21, 2019 by Jen D.
Posted January 31, 2019 by Jen D.